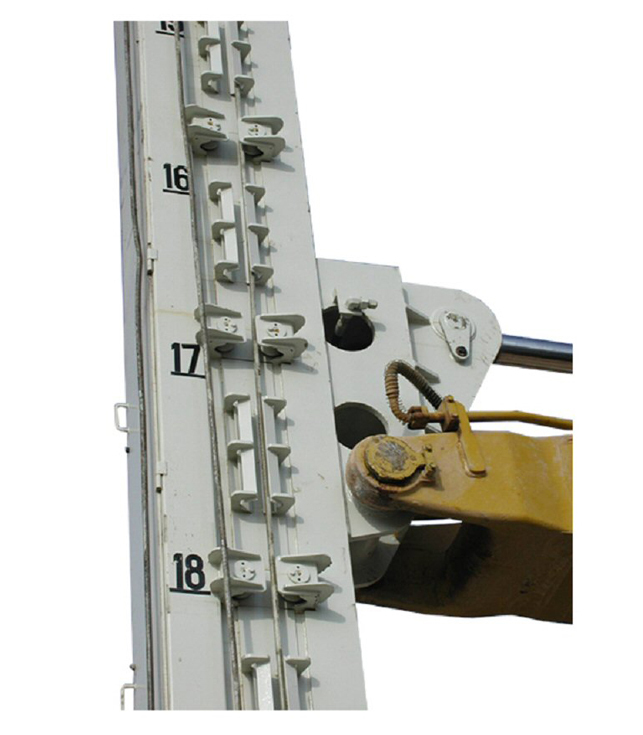 This machine is made to install vertical band drains of maximum 20 meters of depth. It basically is a mast that is coupled to a big retro excavating machine as a base and it drills as a nail on embankments getting around 5000 lineal meters per working day. 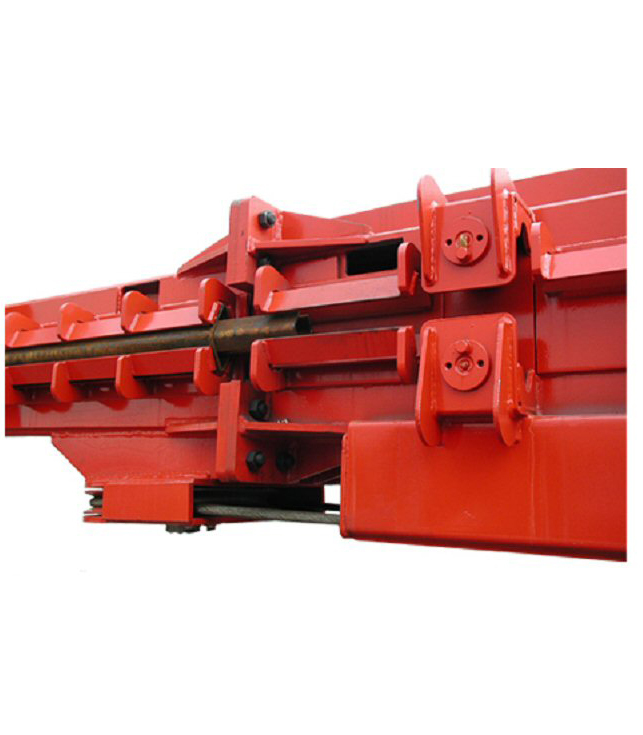 The needle is driven by hydraulic push and carries inside a band drain which is left in the embankment for water draining purposes. The band material is Geo-textil. The long mast is compounded of two bolted stretchs with the finality to facilitate the transport as each stech does not surpass 12 meters of length. 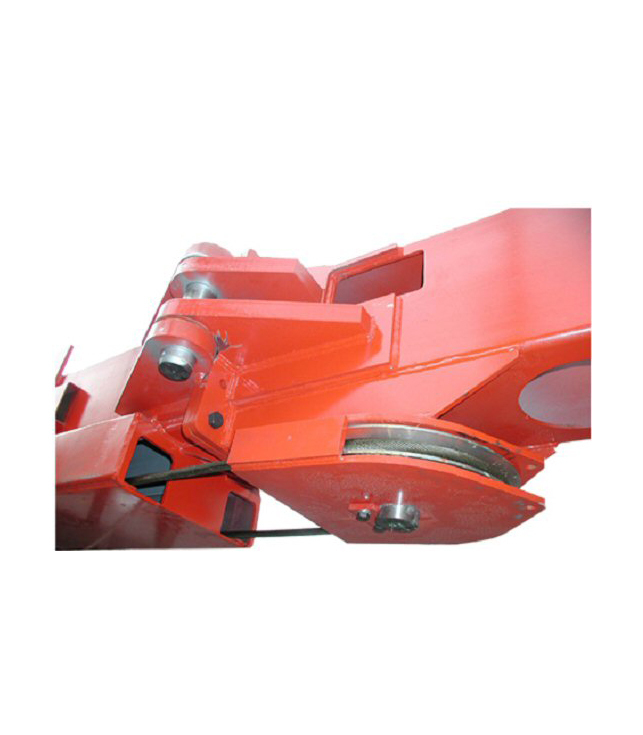 Purpose: Wick Ram by means of hydraulic push for treatment of embankments with drainage bands. Need of base equipment: Retro-Excavator of 40 TM minimum weight. Performance: Aprox. 5.000 l. meters/day. 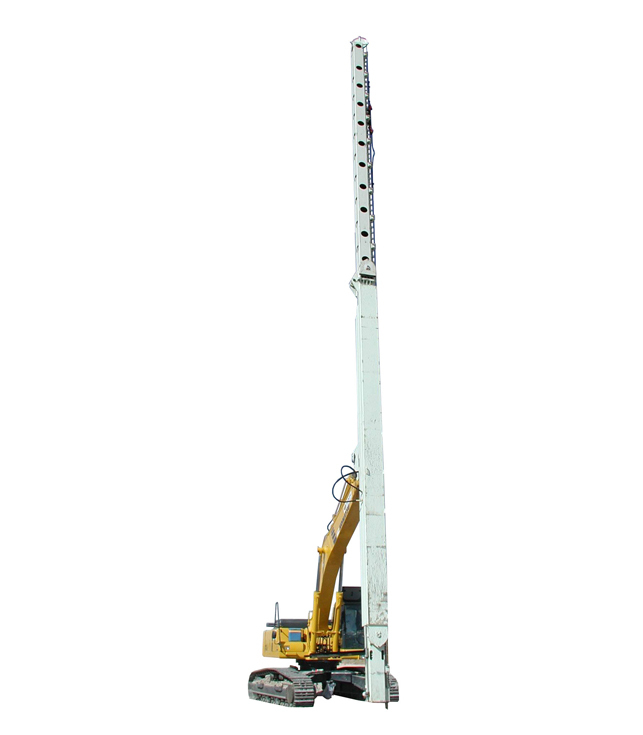 Equipment: Mast built of 2 stretchs of 12 m each. 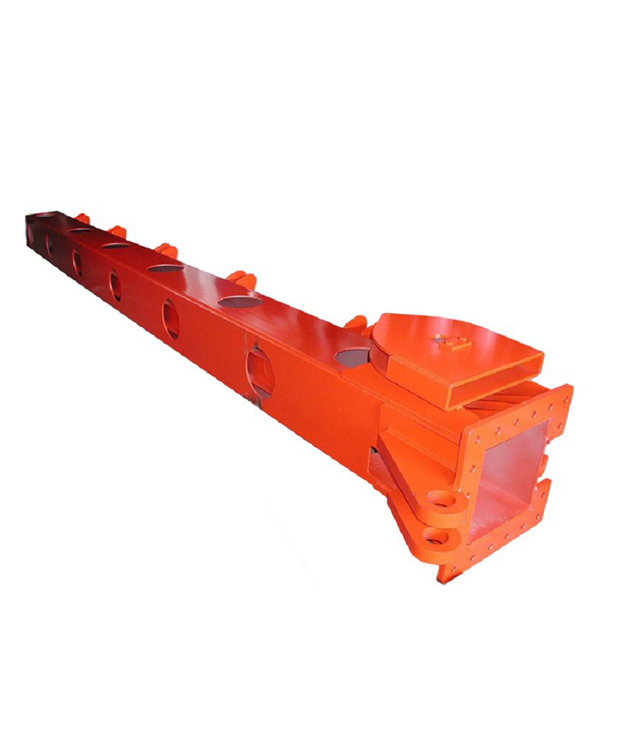 Flanged union, total 24m long assembled. Depth of wick is 20 meter. Max. ramming force is 23 TM. 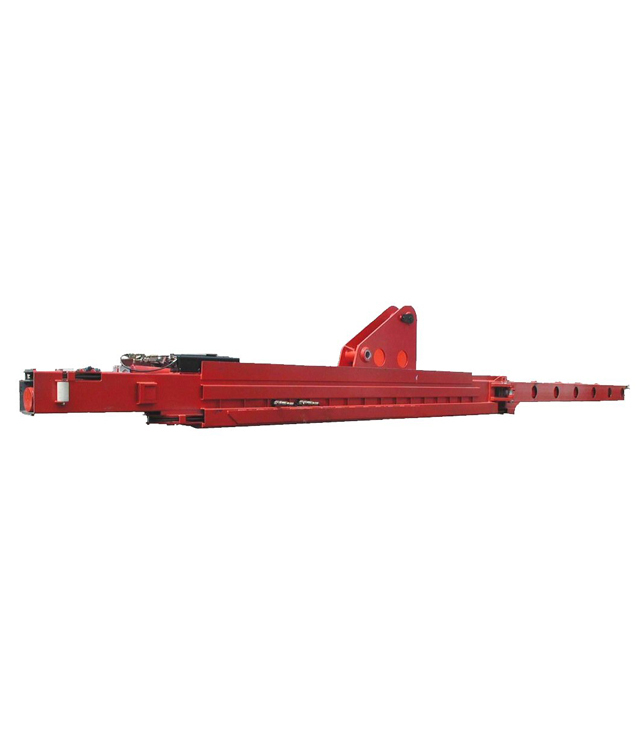 Transport by trucks on road when dis-assembled. Easy and fast armoring at jobsite.